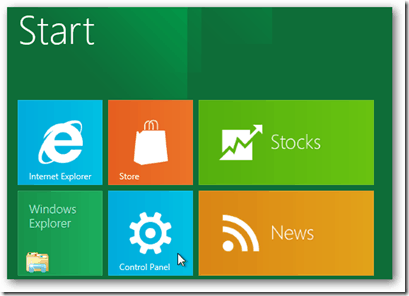 The Windows 8 news just keeps on coming and a lot of it is pointing to a 2012 launch of the operating system. And I’m not talking about the Consumer Preview which is set to be shown at Mobile World Congress (by the way, are you planning to download it?). Could it be clearer than that? 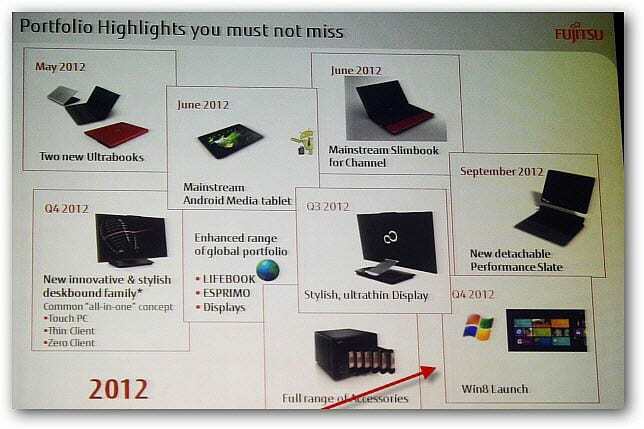 Anyway, if the tablet launches with Windows 8 as outlined by the Fujitsu 2012 Roadmap, our guess is the OS will probably be available to OEM, MSDN and Corporate customers in Q3? 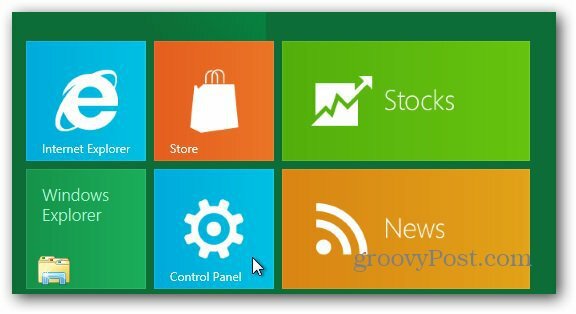 We’re pretty excited about a possible Q3 launch however and if you’re excited also, be sure to check out our continually growing Windows 8 coverage as the groovyPost team continues to dig into the Dev. Preview released late last year.